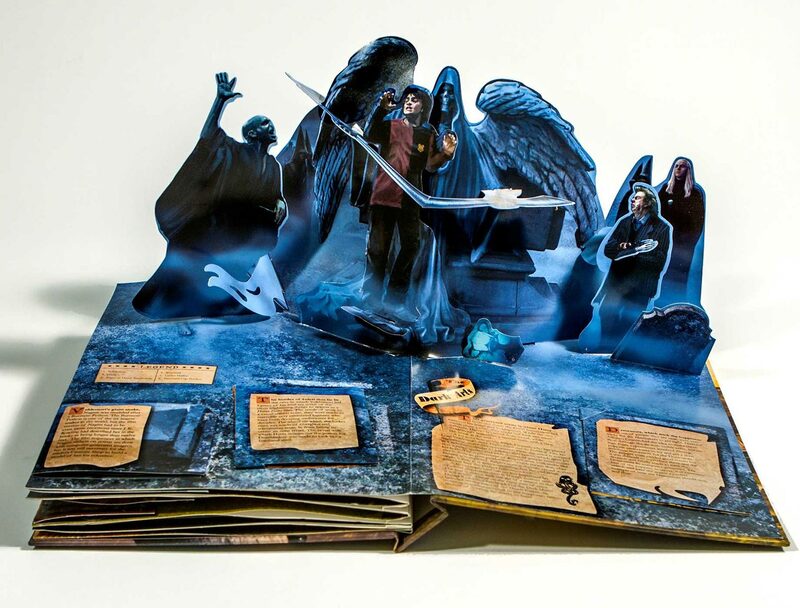 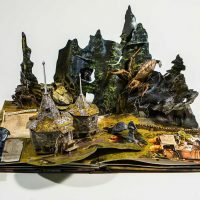 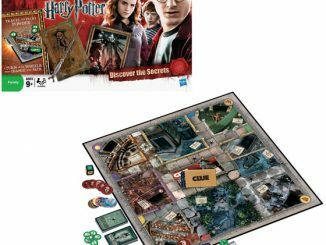 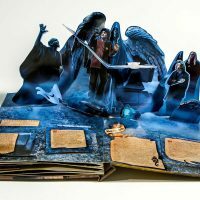 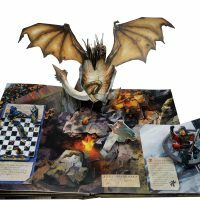 This Harry Potter Pop-Up Book is filled with fantastic pop-up fun, bringing the wizarding world depicted in the films to life in a dynamic new way. 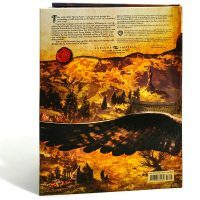 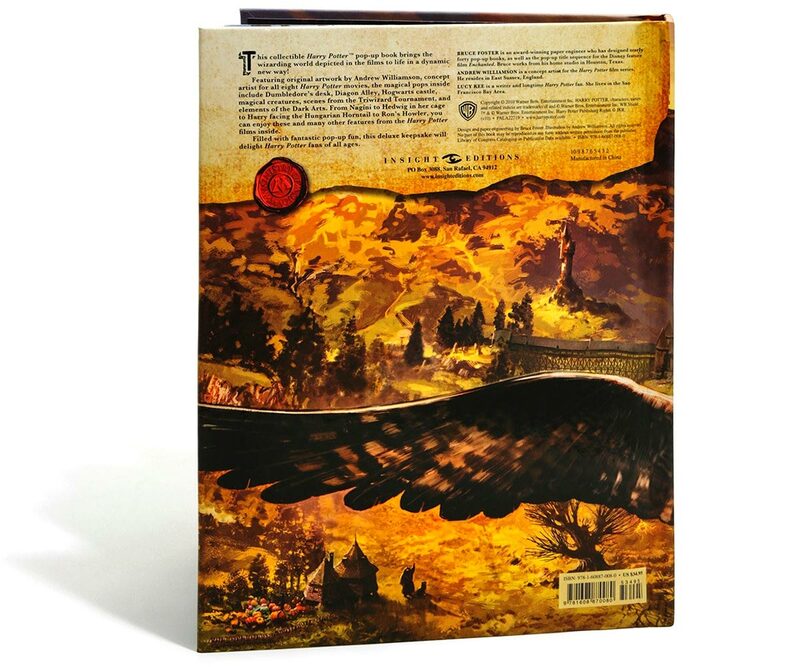 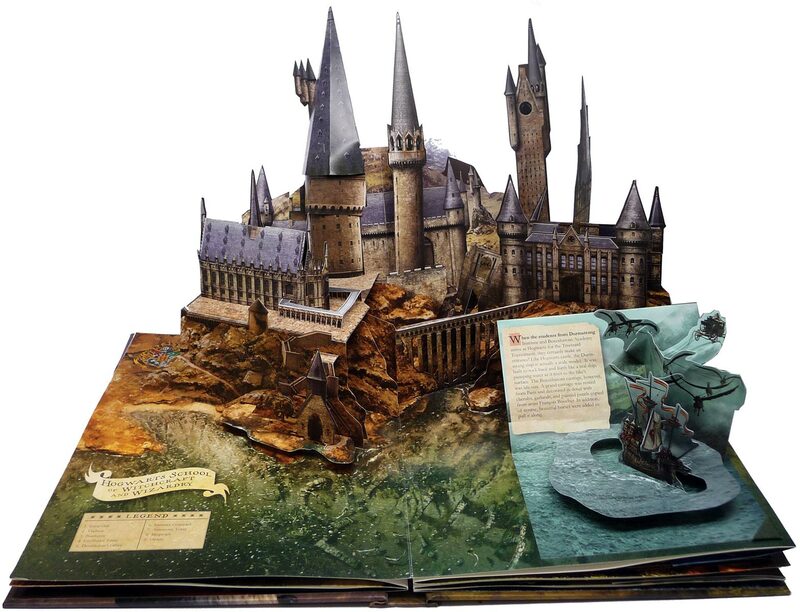 The book features original art by Andrew Williamson, concept artist for all eight Harry Potter films. 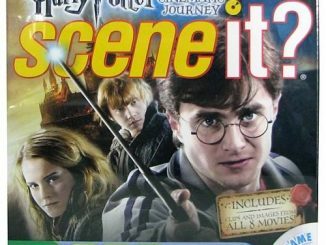 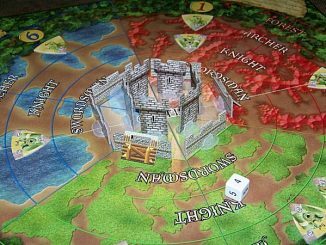 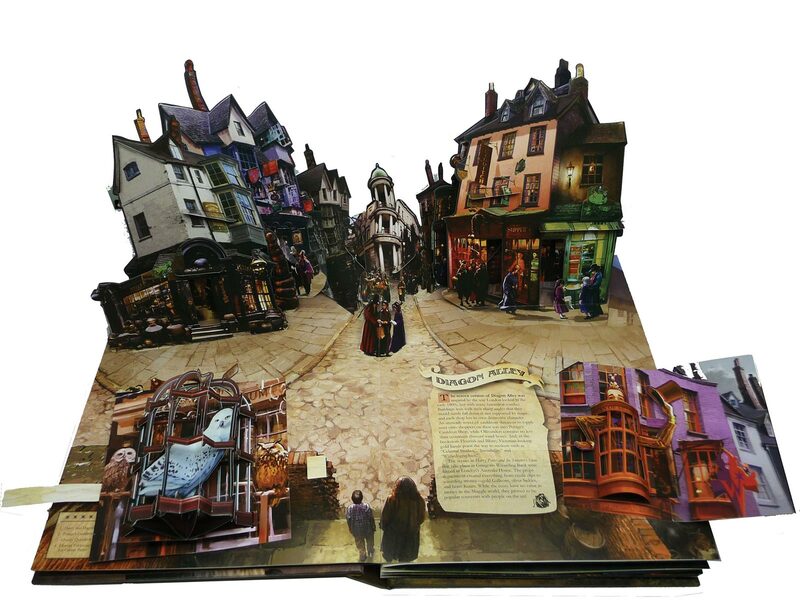 The dynamic pop-ups in the Harry Potter Pop-Up Book animate memorable scenes and locations from the movies such as Hogwarts Castle, Diagon Alley, Dumbledore’s desk, and the Triwizard Tournament. 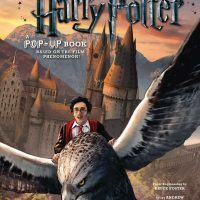 It isn’t just filled with ingenious 3D popups, the book also includes fascinating facts, memorabilia, and movie magic insights from the creative team behind the movies. 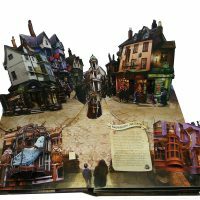 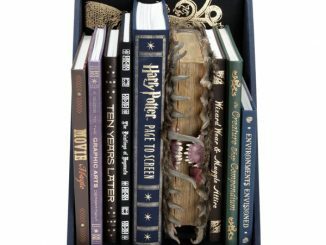 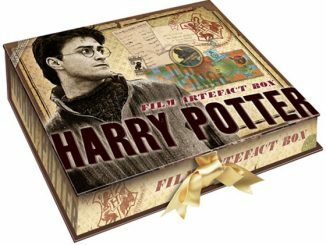 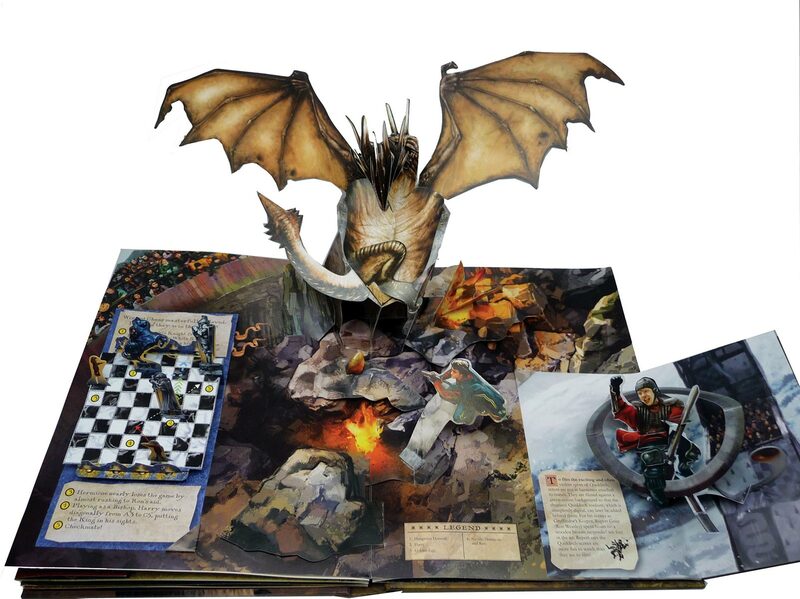 This collectible Harry Potter pop-up book brings the wizarding world depicted in the films to life in a dynamic new way! 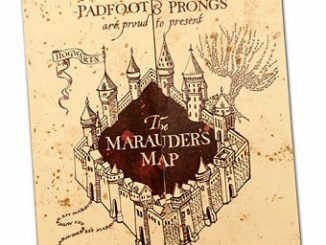 Featuring original artwork by Andrew Williamson, concept artist for all eight films, the magical pop-ups inside include Dumbledore’s desk, Diagon Alley, Hogwarts Castle and more! 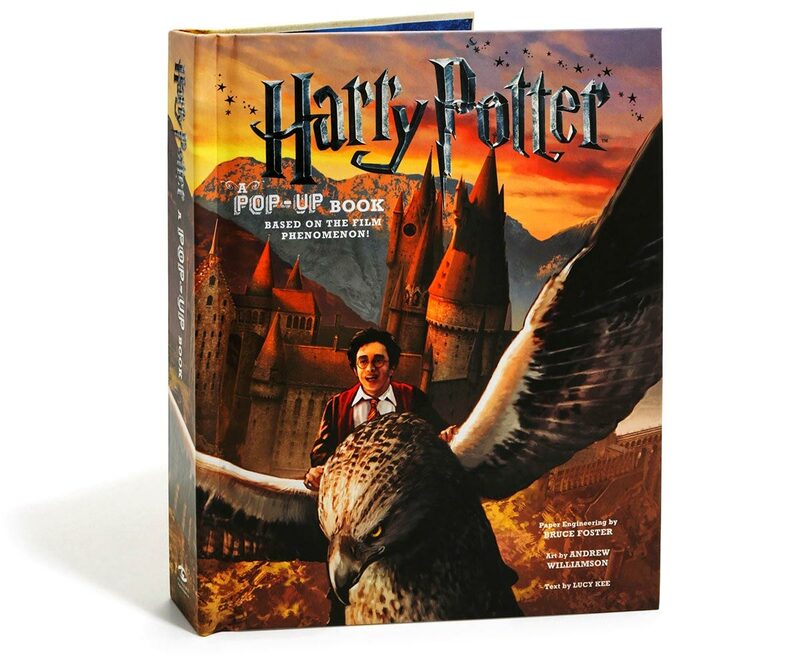 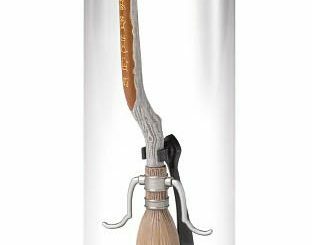 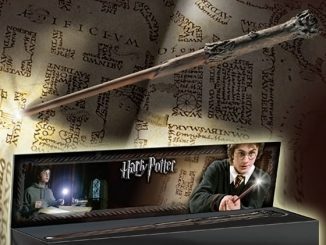 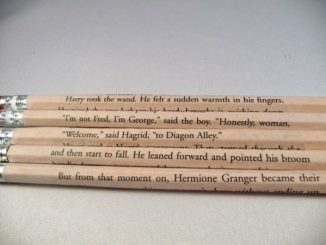 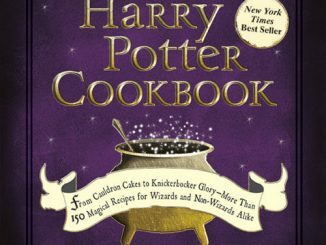 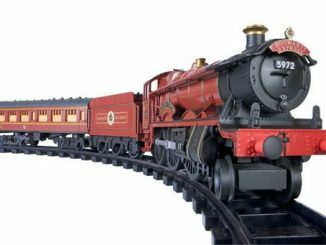 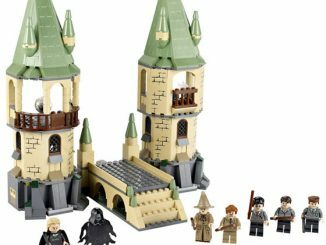 Filled with fantastic pop-up fun, this deluxe keepsake will delight Potterheads of all ages. 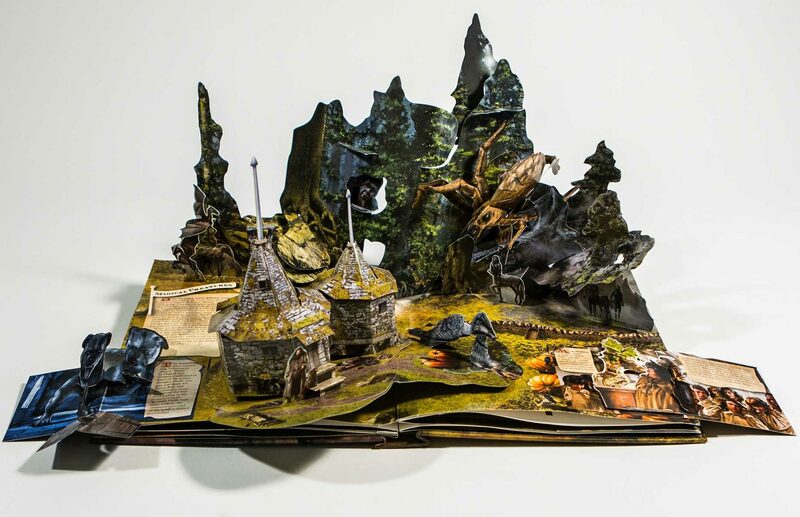 Buy the Harry Potter Pop-Up Book at BoxLunch. 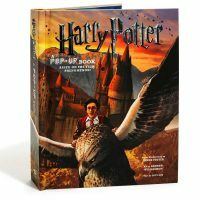 It is normally $34.95 but is currently on sale for $26.21 (at the time of publication of this article.) 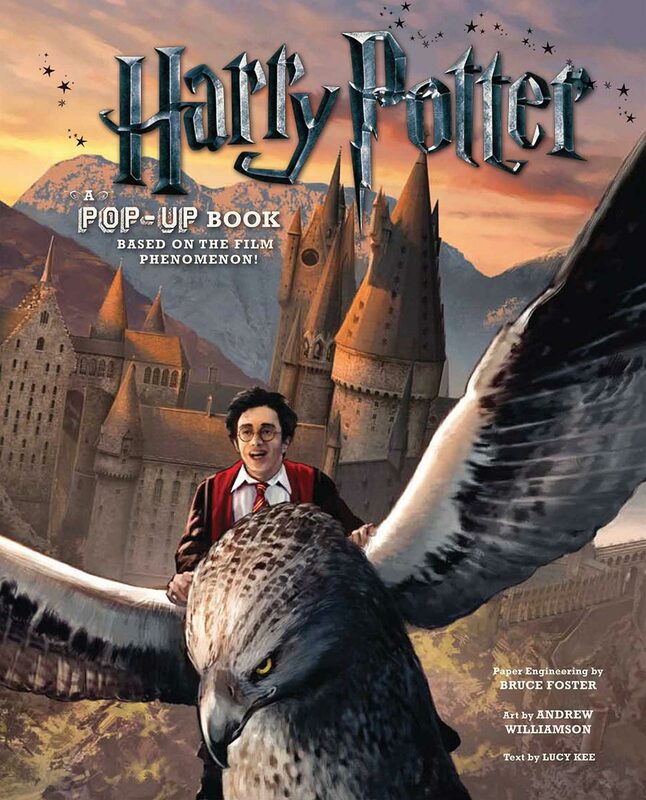 Also find it at Scholastic, Barnes & Noble, Amazon, and Walmart.